- Plantronics BackBeat Go 600 Bluetooth $109! Aerocool 4-Port Smart USB Charger $19 Shipped! 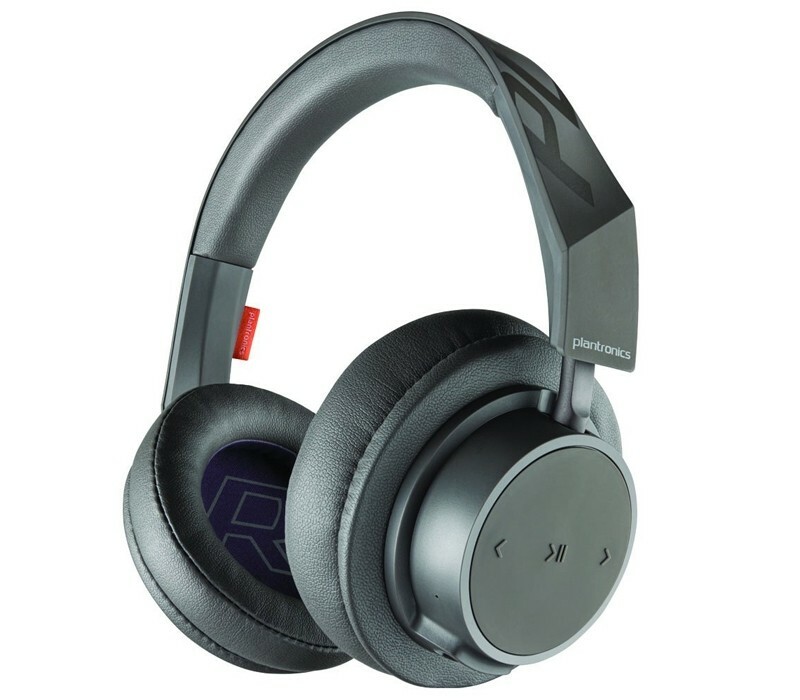 Plantronics BackBeat Go 600 Bluetooth $109! 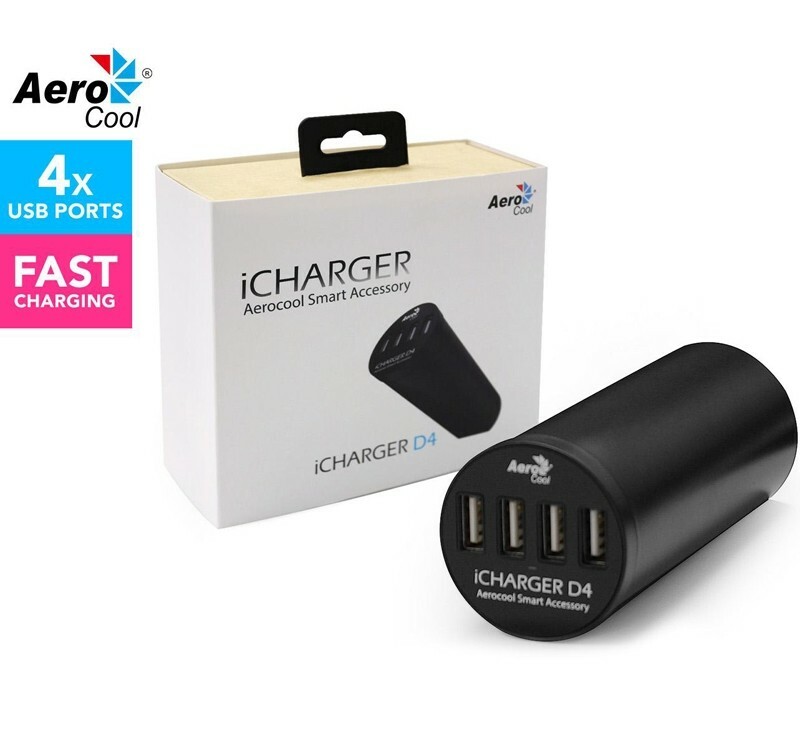 Aerocool 4-Port Smart USB Charger $19 Shipped! Aerocool 4-Port Smart USB Charger $19 Shipped! 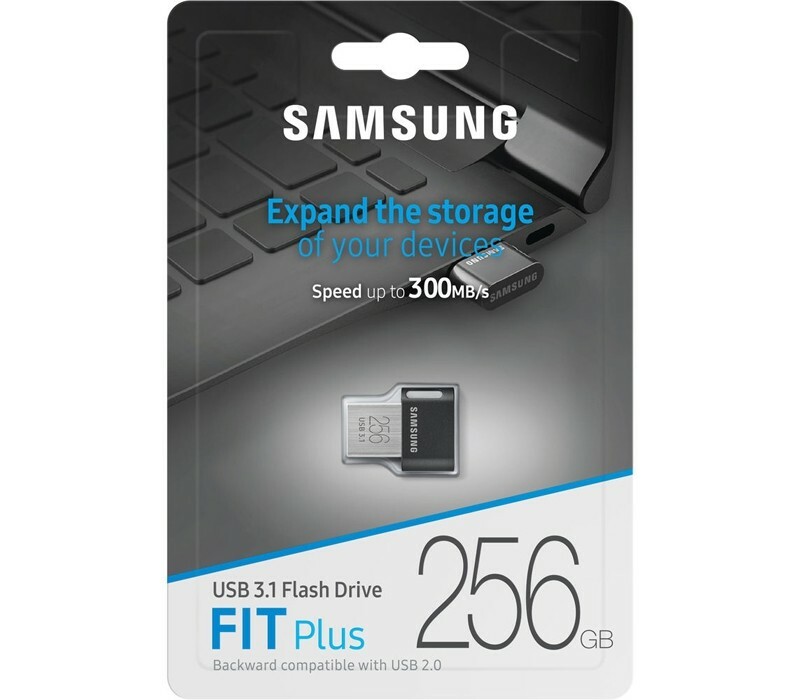 Drive, 300Mb/s, Compact Plug in & Stay! Offer Expires on Midday 12/02/2019! Bluetooth, Get Lost In Your Music! 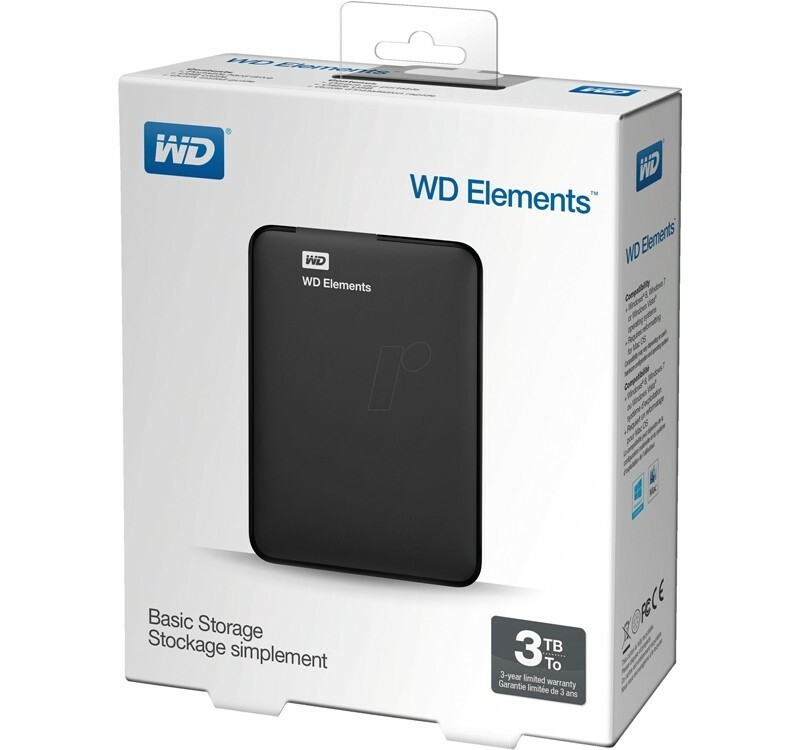 External USB3.0 Hard Drive, Plug & Play! Fast Charger, Grommet, Total 6A 30W!